Etta Friedman and Allegra Weingarten have created a beautiful assemblage of uplifting, star gazing energy that will elevate your mind and soul into serenity. Masterminds Friedman and Weingarten together tackle both the instruments and the vocals with ease dominating the soft grunge genre. 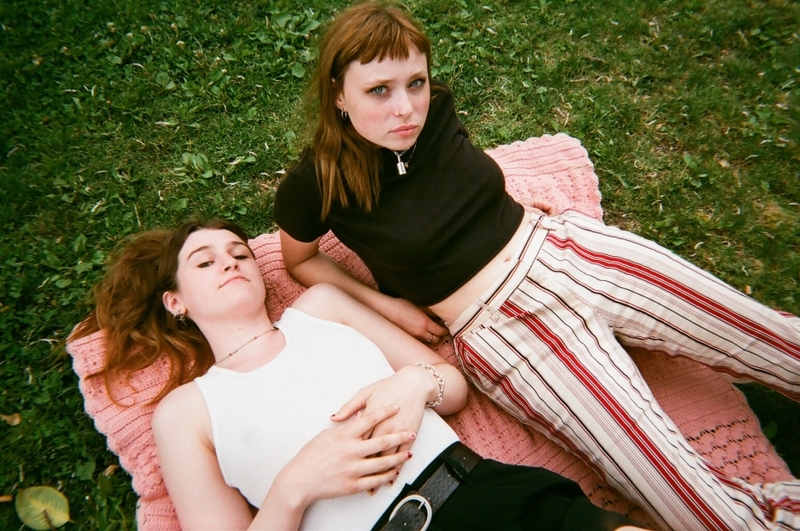 Hints of Tegan and Sara and Liz Phair flow through their newest single, “Work," layered with moody instrumentals, heavy lyrics, and undeniable talent. Momma is of the first magnitude - their depth and experience as young women hold a great impact on the sound they create.